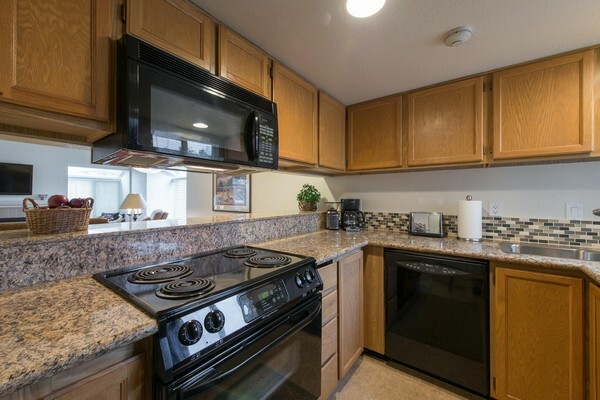 Redmond – 2 bedroom, 1 bath condo for short term rental. 30 day stay minimum. Rent pro-rated daily thereafter. Wonderful Redmond location; walking distance to downtown and Redmond Town Center. Along the Burke Gillman bike/walking trail and waterway. Great View. All linens and housewares provided. Fully furnished and appointed. Just bring your suitcase! To say that Coral went above and beyond would be an understatement. Her excellent customer service was definitely what made the difference for us and made our experience memorable. If you are looking for a short term housing arrangement, I would 100% recommend Between Moves.